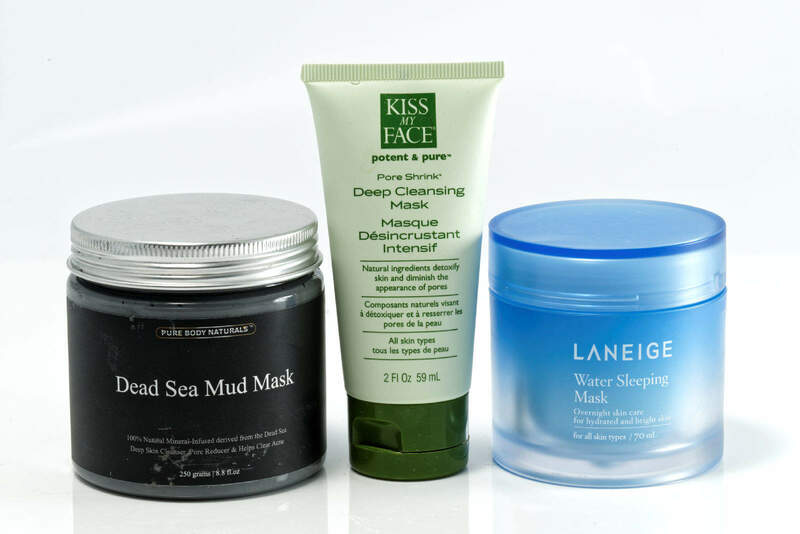 Multi-Masking is a newer trend that has emerged with which I am totally on board. It is a customized facial that you can do right at home and specially spot-treat your face. Essentially, you place a different mask on a different part of your face according to its specific needs at the time. 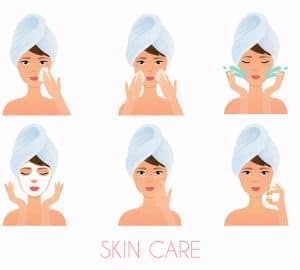 Whether you are treating acne, dryness, oiliness, or are just looking for a calming mask for certain areas of your face, multi-masking will allow you to treat the areas with specificity. 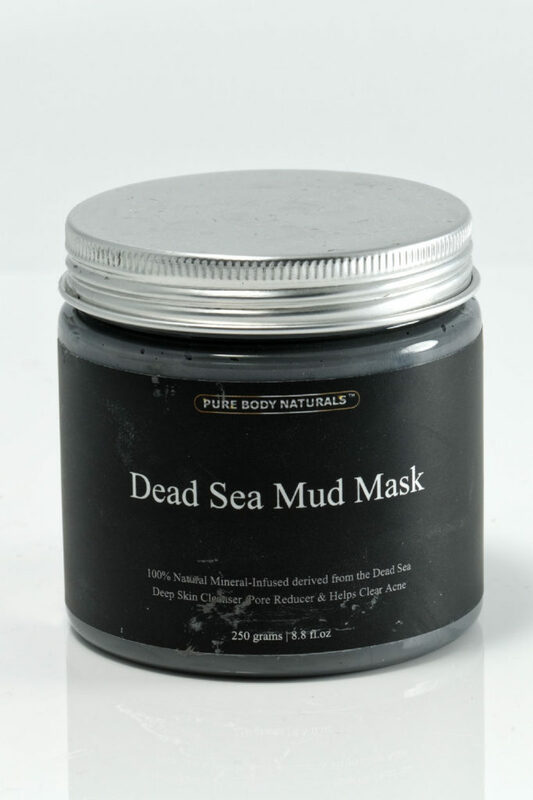 A best-seller on Amazon.com, this Dead Sea Mud Mask does everything (except hydrate, you’ll need a separate mask for that). The mud mask is great at combating oil and helping fight breakouts, but I find that it also has a soothing effect because of the Dead Sea mud. It’s reasonably priced so give it a try! The only drawback is that it is a bit messy to rinse off. In addition to just plain water, I use facial towelettes to make sure that I get the mask completely off my face. Otherwise, this is definitely one of my favorites to use! I use this clay mask somewhat sparingly because it’s a bit drying, but it’s great at combating acne. Sometimes, I tend to have breakouts around my chin area so I’ll use this clay mask to treat only my chin. Guess what? It works! And I don’t have to dry my whole face out doing it. This Deep Cleansing Mask by Kiss My Face is perfect for spot treating small spots of acne that annoyingly pop up on occasion. This is the most soothing mask of them all because it is a hydrating mask. 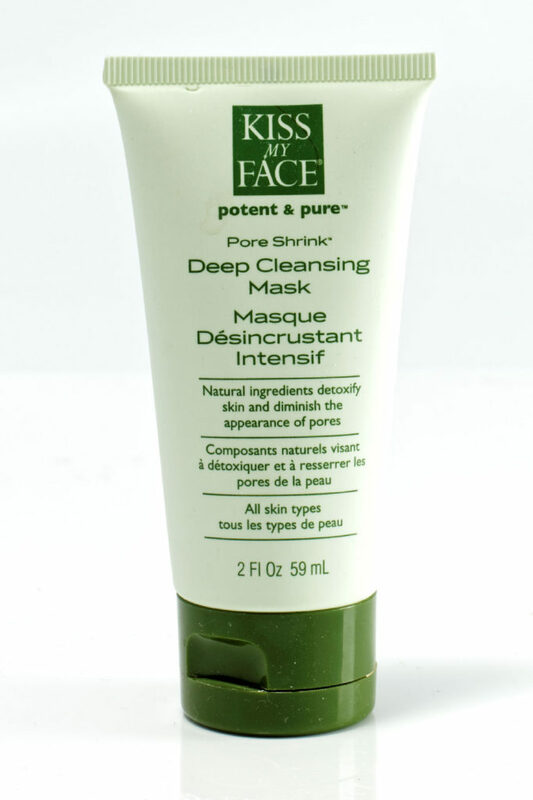 When I’m not multi-masking, I use this mask overnight and my skin is soft and supple when I wash it off in the morning. It’s fabulous! However, when I’m multi-masking, I like to use some on my cheeks because they tend to get a bit dry. I leave it on about 30 minutes or as long as I leave on the other masks and my cheeks become hydrated while other parts of my face are being treated with the other various masks. I love the Laniege sleeping mask! And spot treating with masks is such a great idea! 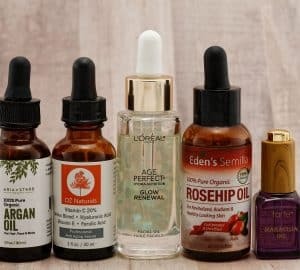 These sound super great, want to try the dead sea one!! you know, I’ve heard all positive things about the dead sea stuff. I really must give it a go now. What a great idea to treat the different parts of your face. I don’t use masks but this makes me think I should because my face is dry in spots and has breakouts in other areas. Love this post! I also customize my facials because i have combination skin. I also love the the laneige sleeping packs. I’m gonna have to try multi-masking when the Winter hits. Right now, I’m far too oily, but in the Winter it varies widely, so I think my skin would benefit from using different masks at once. Ooh, I use masks at least once a week, but never remember to multi-mask. My skin thanks you for the reminder!! Great review of these facial masks. I’ve been on the search for one and just may have to try that dead sea mud mask. 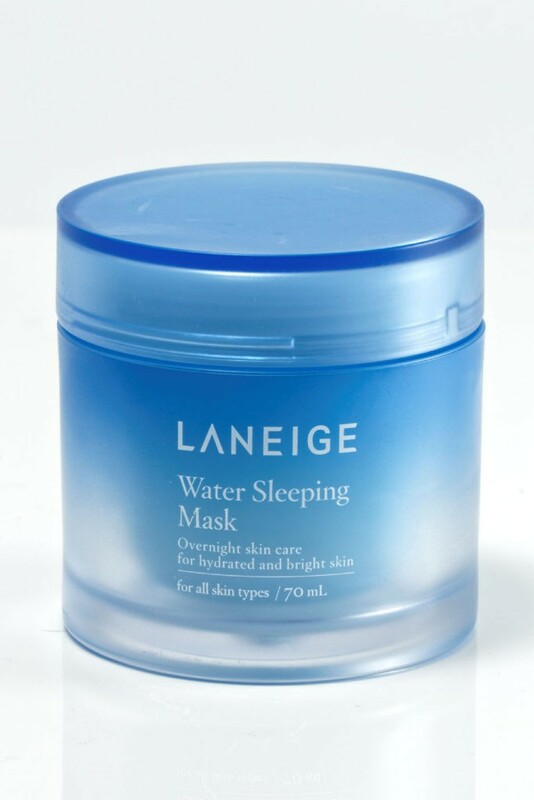 Love the Laniege Water Sleeping Mask! Got a sample of it a while back and have been dying to get the full size. Also a fan of the multi-masking technique! You sound very similar to me in terms of skin combo. I wanted to try multimasking a while back and then got waaaaay lazy and instead opted to just do sheet masks lol. It’s so true though that some masks are simply not suitable for all parts of the face! My cheeks and forehead tend to dry out a ton when I use charcoal masks, so I would much rather do something less drying on those parts. These sound great. I want to try the dead sea mask. I really love the idea of multi-masking and I’d like to try out this! Thanks for this post!